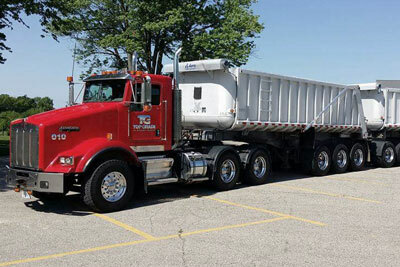 Top Grade Aggregates, LLC is a sister company of Top Grade Site Management, LLC, and is a proud member of the Michigan Aggregates Association. We deal exclusively in providing high quality construction aggregates (including sand & gravel, crushed asphalt & concrete, crushed & washed stone, screened & unscreened topsoil, compost, and much more) to an ever-growing customer base. Our materials are quality control tested in-house, and can be delivered straight to your jobsite, or picked up at one of our many stockyards. 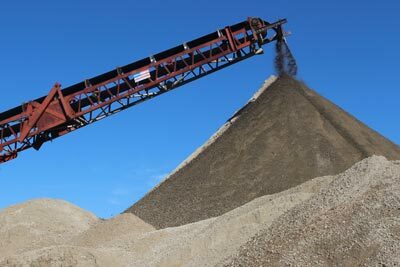 We offer a wide selection of materials, to help meet any of your project requirements. Our locations are spread all throughout western Michigan, aimed to better serve you! We provide almost any site work service you may require, such as design, earth moving, infrastructure, snow removal, teardown and recycling. We have an entire fleet of trucks at our disposal, and we're more than capable of providing you with any material transport you may require. 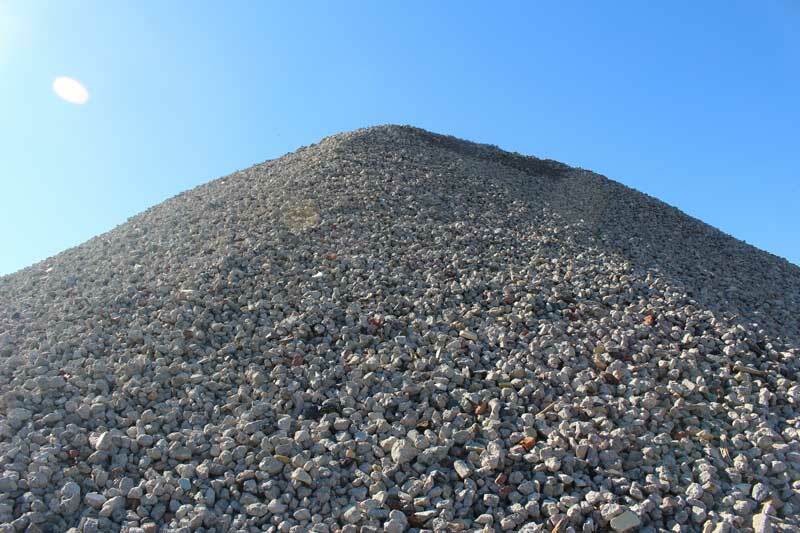 We're a proud recycler of both asphalt & concrete materials. 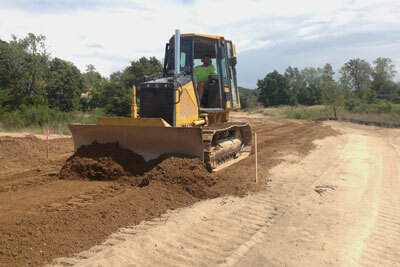 This recycled product can be used as a replacement for natural road gravel. 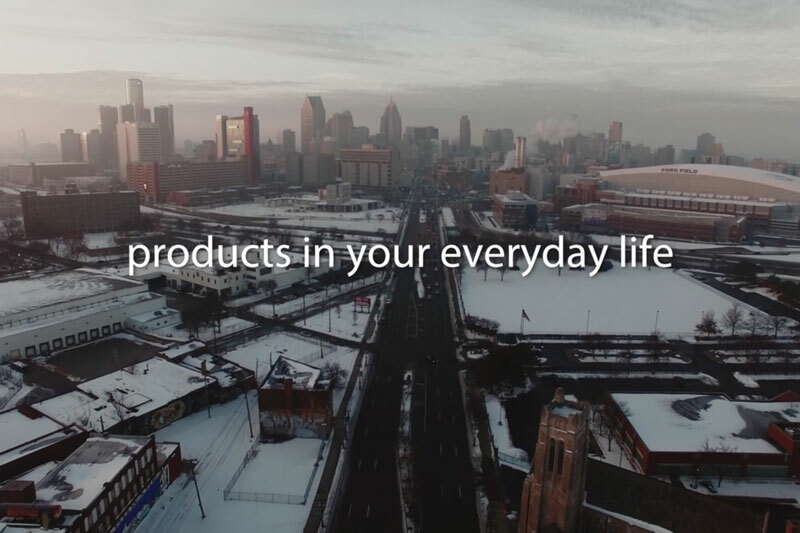 Showcasing a short list of products that people use everyday, this video makes the important connection that most of the products that surround us everyday are actually made from raw materials that are extracted from the earth. These raw materials consist of oil, rock, metal and natural gas—all represented by Michigan’s Extractive Industries, which includes Top Grade. 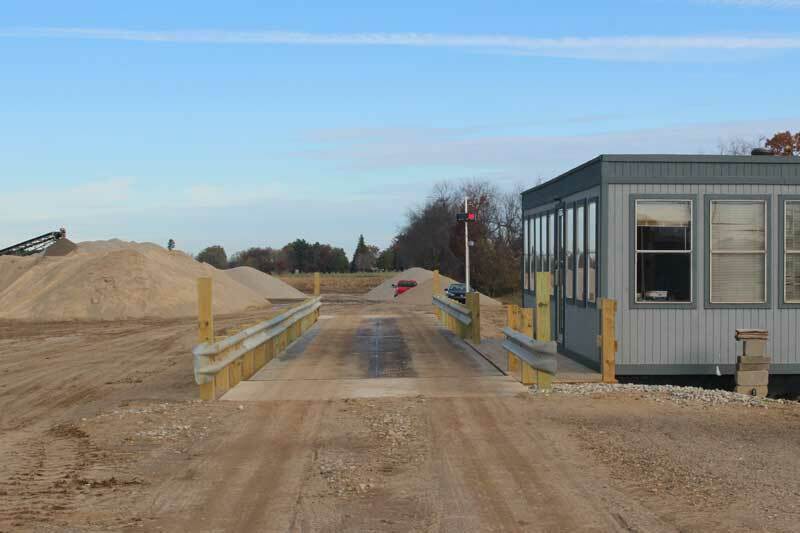 Based out of Hamilton, Michigan, Top Grade Site Management, LLC is a well-rounded, full-service company that can provide a vast array of products and services that will help meet all of your construction needs, no matter how big or small.